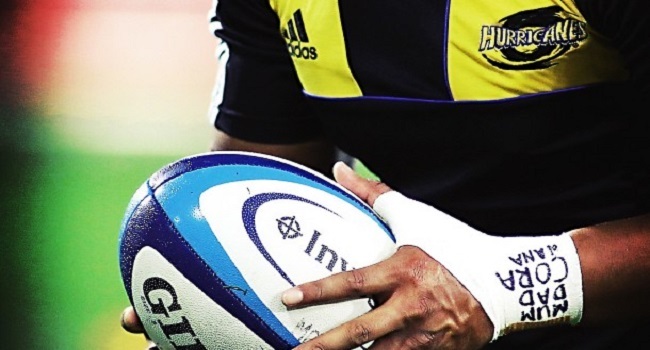 World Rugby have performed a U-turn over its policy to ban players writing personal messages on strapping on their wrists. In a spectacular back-flip, World Rugby have today announced that they will adopt a common-sense approach to players’ messages on their wrists. A common-sense framework will operate at Dubai (Sevens) and this has been discussed and agreed with the teams. Yesterday, the game’s governing organization said that they would take action against players who featured messages on their strapping during matches. World Rugby defended the move, saying it is necessary to make sevens rugby compliant with International Olympic Committee regulations which ban athletes from wearing any unauthorized slogans, logos, messages or symbols. Sevens became an Olympic sport for the first time at last year’s Rio de Janiero Games.